The Quran is a beautiful book because it is the word of Allah. Therefore, it is essential to know precisely how Quran memorization program work. The memorization of the Qur’an is the basis of the study and search of science. Thus it has transmitted that some scholars did not accept as a pupil those who had not memorized the Qur’an completely. To help and motivate each other we propose this article. In which different methods are exposed that facilitate the self-taught student learning the complete Quran. Of the blessings that Allah has made descend upon us is that he created the Holy Qur’an easy to memorize with the help of Quran memorization program. It can learn in schools for the memorization of the Qur’an. There are also memorization circles of the Qur’an in the mosques that have arranged for the children, for this purpose. There are also classes for the memorization of the Noble Quran in the afternoons for women. The test has established, and the means have become more straightforward for daughter and sons to carry Allah’s book. How fantastic it would be for you, oh father, if your son became the Imam of the Sacred Mosque of Mecca, or the mosque of the Prophet in Medina, or any mosque of the mosques. One can also use Quran memorization program to learn Quran. So, well done to you, that your kids will be of those whose state this impressive Quran elevate and praise. The Qur’an is an Uncreated Word, an eternal sound, and an occasion for Muslims to immerse themselves in something that belongs to Allah, which pertains directly to Him, which emerges from Him. The Qur’an is the immediate vicinity of Allah. The Quran itself and its meaning are two sides of the same coin that enable intimacy with the Creative Truth. 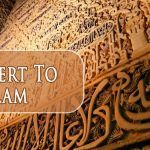 His meditated reading, his musical recitation, his memorization – all of which make a Muslim a carrier of the Quran – are recommended practices with insistence, great merit, and spiritual reach. The learning of the revealed Book and its transmission constitute one of the best Muslim traditions, in which all participate in the awareness that it is a legacy that demands fidelity and sincerity. 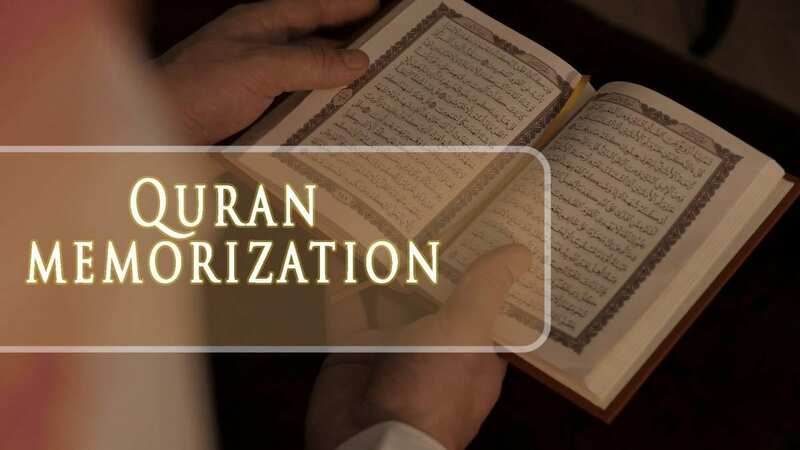 The letter and its meaning are deposits entrusted to Muslims, and loyalty to that demand makes them convert the Quran memorization program into the center of their existences. It is a gift, which carries serious responsibilities. The study, reading or mechanical recitation is a lack of respect for something that in itself opens the doors to Allah himself. Therefore, it is necessary to devote oneself to such practices, but taking into account their seriousness. Then, it offers rules that must be followed by those who face these actions to get the best performance. We should note, however, that Imam al-Ghazali was extremely demanding in everything, and its rules must take as suggestions that each one must adapt to their reality. In most cases, these are councils that should not be confused with obligations that weigh on all Muslims. But, in any case, it is excellent and convenient to take into consideration the teachings of the Imam al-Ghazali, which reflect a situation in which Muslims lived Islam intensely and responded to it by giving as much as they could. State in which the reader must be. The reader must be in a state of purity having previously performed a minor ablution. His gestures must be severe, of profound reverence and respect, being calm. Whether standing or sitting; it must orient towards the Quibble. Therefore, you must not cross your legs; he must have his head down, not leaning on anything or seated arrogantly; he must be seated as he would be before a revered teacher. The best way to recite the Qur’an is in the state of standing, and, better still, in the mosque. It is also commendable, but below the previous degree because the Quran itself establishes the gradation by praising “those who remember Allah standing, seated, or lying on their sides, and meditating on the creation of the heaven and the earth. If he is sitting, he receives fifty rewards; if recites it in a state of purity but outside Salat, he gets twenty-five; and whoever reads it without first having done the Wu d û achieves ten rewards for each letter. The recitation performed during Salat is exemplary because they are moments in which the heart concentrates better. Extension of the text to read. The amount of book to learn depends on the custom of having, who reads long passages and who is limit to a minor fragment. There are those who recite the entire Quran in one day with their night, and, even, who can read it in that time twice, and up to three times; others, meanwhile, read the full text in a month. So if you one who want to memorize the Quran then take help of our easy Quran memorizer. It is a tool which helps you how quickly you can remember the Quran. This tool is also helpful for the kids. 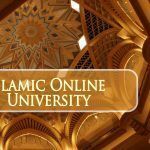 So open our site and take help of best Quran reciter for memorization and learn the Quran in a small interval of time. If you do not know the Quran, then it explains you profoundly about it. One Can choose their preferred language. This course dedicated to anyone who seeks knowledge of the Quran.